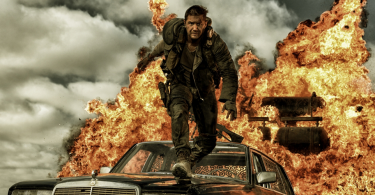 The explosive Mad Max: Fury Road is out now, we take a look at the cars driven by Tom Hardy and Nicholas Hoult in the film at The O2, London! We’ve also taken some pictures so you can get right in close with the cars as you can see below! 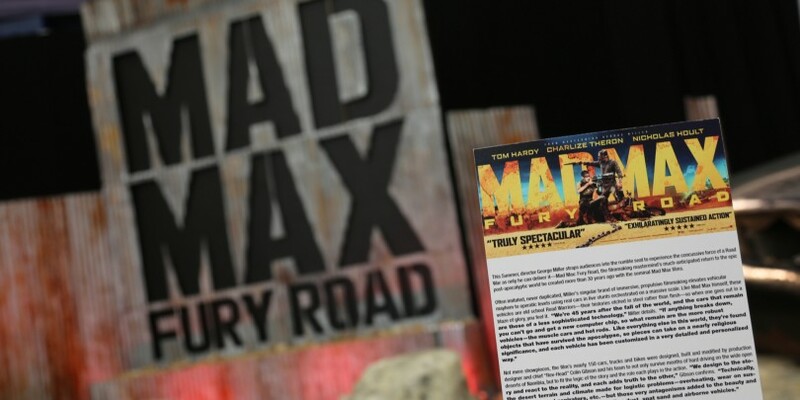 Mad Max: Fury Road is out now!